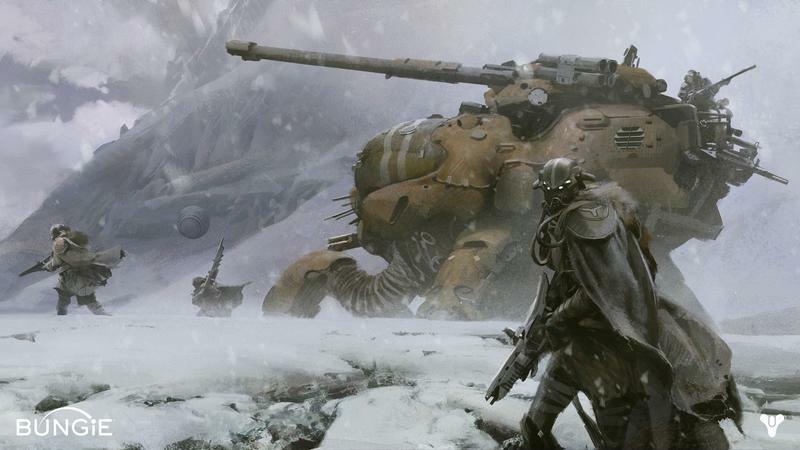 Bungie is finally ready to put and end to all the rumors and speculation about its upcoming project, Destiny, and fully reveal the game on February 17th. A message has been left on Bungie's official website restating the obvious information we already know. "So, our game is called Destiny. In a matter of days, we're going to give you your first glimpse into the vision and ambition that's driving the creation of our brave new world." A link to the Facebook page provides a more specific date of "Feb. 17 (T-Minus 5 days)." Twitter and Google+ pages have also been set up to get the word out. They've already set up a teaser site regarding the latest information to the game, and anyone willing to do a little exploring or treasure hunting can access the available information within. Little is known about Bungie's latest other than it will be a "fun and accessible" science fiction shooter, very similar to their previous hit series, Halo. Only this time, Activision will be publishing the game on both the Xbox 360 and PlayStation 3, or so it is believed so far. Stay tuned on Febuary 17th for more information.